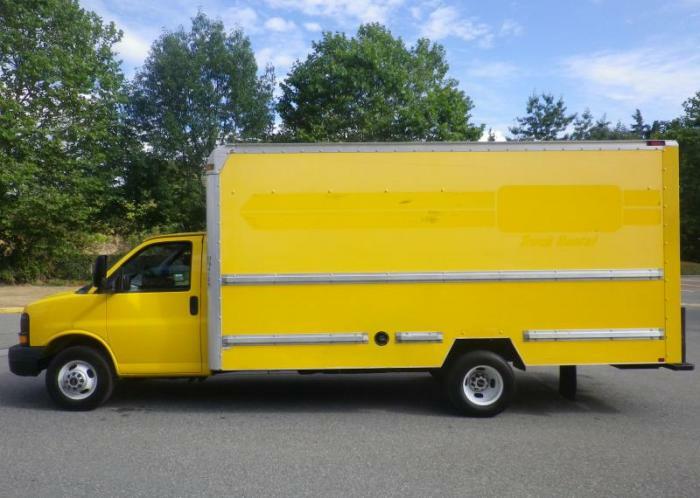 Whether it is IKEA, West Elm, Costco, Public Storage, Private Sellers, etc., we can pick-up and Deliver your furniture today..
Sam’s Small Moves is a local small business based in Vancouver. 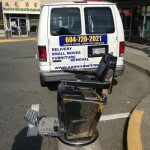 We specialize in curbside single item deliveries such as beds, couches, appliances and big screen televisions etcetera. 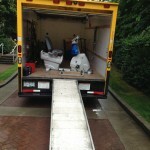 We also do small moves, recycling and junk removal. Our services are perfect for anyone buying / selling furniture on Craigslist or from retail outlets. 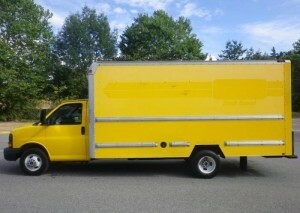 Great for those looking to transport a single or couple small items that are too large to fit into a regular sized car. 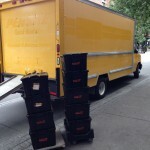 Our service is cheaper and more convenient than renting a truck. 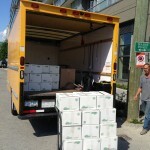 We charge a flat fee for deliveries and small moves inside Vancouver. We are also cheaper than any competitor or retail outlet, example: IKEA, The Brick, Sears, Mobler, EQ3, Zellers, etc. Our moto is re-using, donating and recycling items whenever possible. Also provide junk and rubbish removal services. 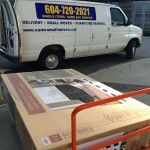 Sam’s Small Moves is a small owner operated delivery company in Vancouver that was started in the spring of 2010. The purpose of Sam’s Small Moves is to provide a low cost option for delivery and courier services of small items like envelopes, packages and parcels as well as larger furniture, appliances and electronics. 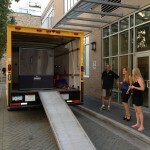 This entry was posted in Small Moves Vancouver and tagged big or heavy stuff, etc., Local & Long Distance Moving *Residential Moving *Commercial Office Moving *Delivery Services (furniture. Bookmark the permalink.